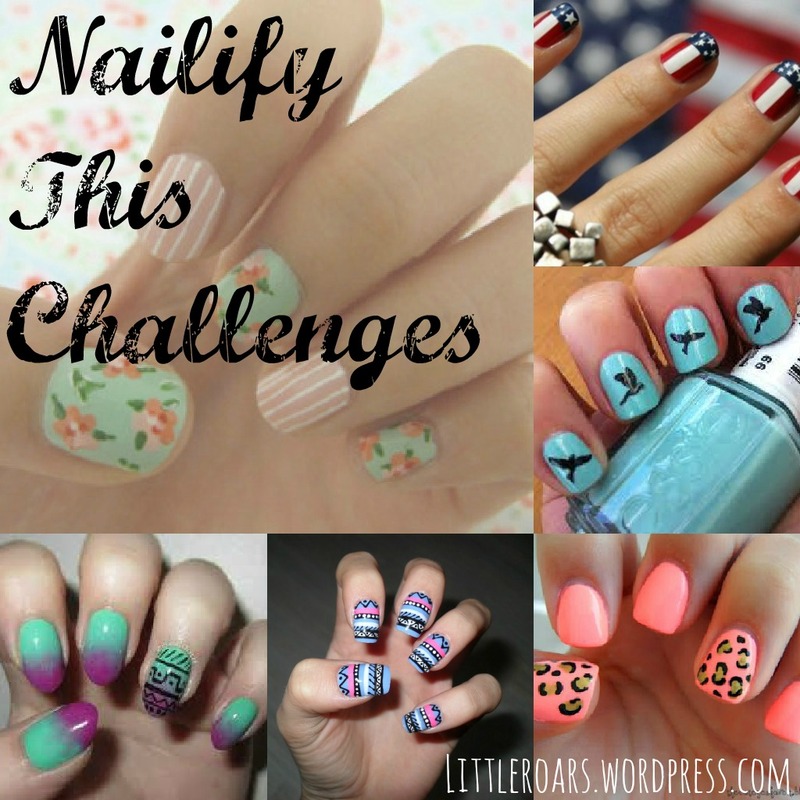 Okay, so I’ve started this approximetly weekly nail challenge thing called Nailify This. Autumn or Fall – whatever you call it, has just started in Australia a day ago so the theme is Autumn Ombre! So what do I mean? 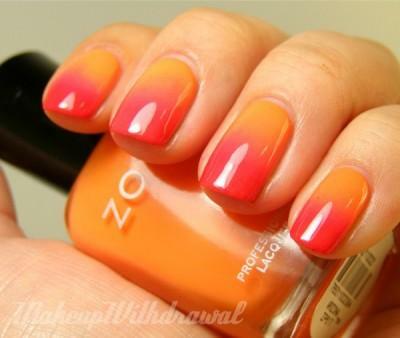 I mean warm colours in the Ombre style. If you don’t know what Ombre is look above. This look can be achieved with any colour but I’m using oranges and reds. 1) Paint your nails in your base coat colour then paint them all white. 2) Once they are dry grab your makeup sponge and paint a small area in the colour red and sponge a small bit of it on the bottom of your nail (just a little bit) Continue doing this from Darkest to lightest until you get to the top. 3) Wait for all that to dry then clean off the excess with nail polish remover and then [paint your nails with your top coat. Hope You Enojoy. 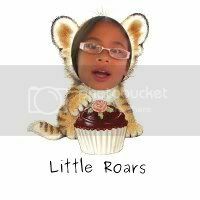 Please request stuff for me to try in the comments section.